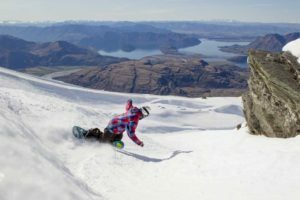 Save on pricey excess baggage fees and leave the skis at home, Info & Snow offers competitive rates for ski/snowboard rental in Queenstown. See us for the latest, best value equipment, all of the highest quality which won’t let you down mid-turn. 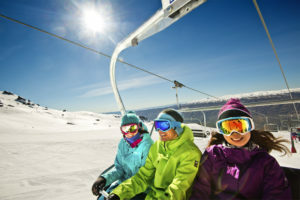 Once chosen, no need to carry the gears across town, leave it with us and we’ll make sure it is on the bus to the ski fields with you. 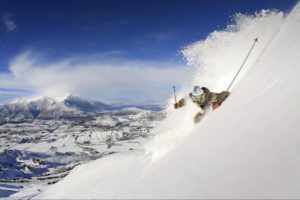 Don’t get caught out in the cold this winter – our centrally located ski hire shop also has winter essentials to purchase, including beanies, gloves, sunscreen and more. There is no need to prebook, simply come in and see us – we are open every day from 7am- 9pm.